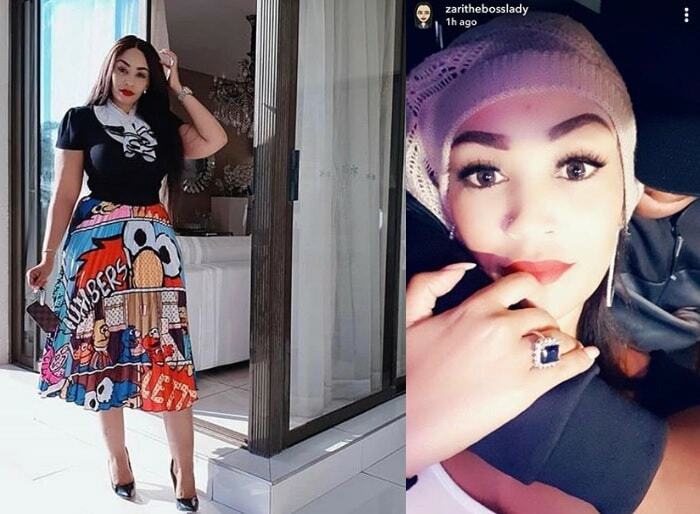 The 'Nina Omwami' and 'Doze' Star Desire Luzinda had no kind words for a one Krest Lear from Tanzania who made allegations of Desire speaking ill of Juliana at a certain radio station in Tanzania. Krest Lear made a posting on Desire's wall that: "U spoke all the nonsense about Juliana Kanyomozi...Beta fcuk off with Juliana. Jst kno ya a loser. 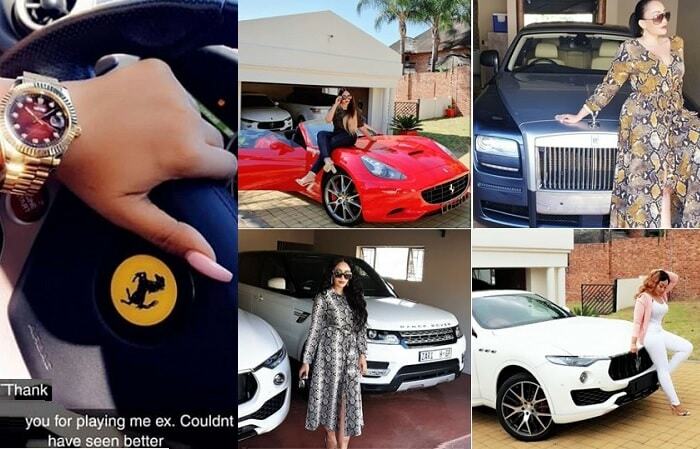 We gotten everything u said when u went to Tanzania, bt plz Juliana can never copy ya styl!" Now this did not go down well with the curvy singer who made this post in response to the allegations: "Someone by the name Krest Lear whatever that means, you're trying hard to create a rumour n some sort of beef about me and Juliana but am not a musician for beef n I haven't stepped foot in TZ, so find your level...."
The motive behind this is not clear though closely associated with drumming up support for a certain radio station in Tanzania. One of Desire's fans was over heard asking how one could appear on a radio station in a country they have never stepped foot? 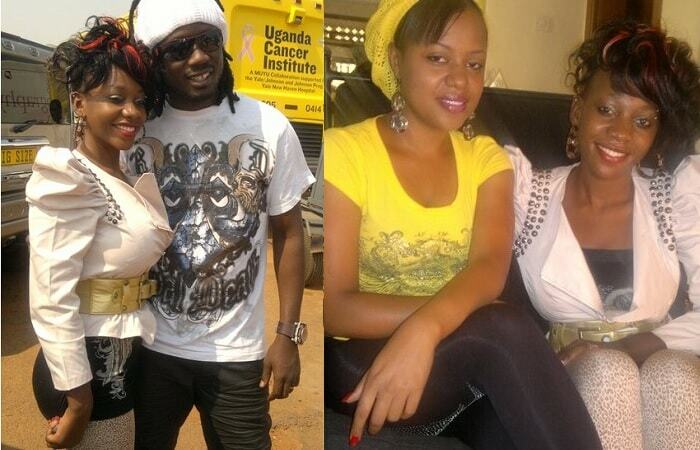 Unless when Krest Lear made the allegations on hearing a voice that seemed like our star, Desire Luzinda. Desire and Juliana get along and were recently in Philadelphia, US during the UNAA 2012 Convention.